James Maslow is an American actor and singer. He made his name as James Diamond, a role that was loved for his performance in Nickelodeon’s Big Time Rush. 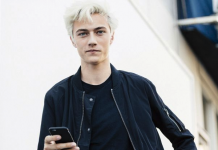 He is also appearing the Celebrity Big Brother which started appearing in early 2018, the first-ever American version of the Big Brother contesting of celebrities like him. 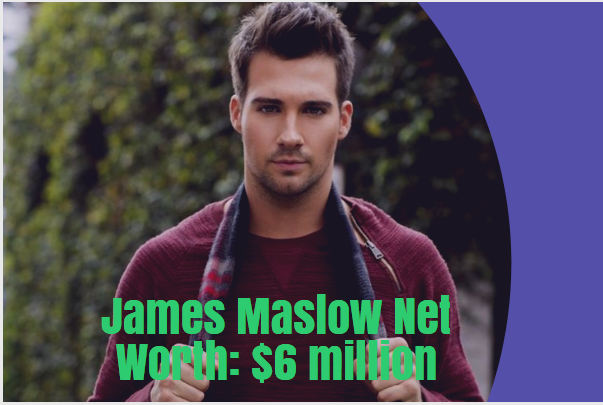 As of 2018, James Maslow net worth is $6 million. Maslow has made the majority of his fortune as a singer. He was driven to be involved in music from a very young age and even said that he hired an agent when he was only 14 years old. He has a deep background in terms of his studies in musical theater. Big Time Rush was his main breakthrough which sky rocketed his net worth in a short amount of time following its success in TV. They went on to do many tours and have sold large amount of albums in the past. Maslow had the clarity and the dedication to be a top figure in the world of music and that is the main reason why he has had such incredible success in his career. Nickelodean had released a TV series called Big Time Rush in 2009. Though the storyline for the series was scripted, the four members were a true boy band. Apart from Maslow himself, the group also consisted of members Carlos PenaVega, Logan Henderson, and Kendall Schmidt. The success of the series resulted in the group gathering a powerful fan base. The members of the band officially decided to part ways in 2014 but before that they had released three albums namely BTR, Elevate, and 24/Seven. They performed throughout the country for their album and were very successful. As all the members too were starting to get personal fame, they eventually have gone on to follow their own solo musical careers including Maslow. He played a role in “iCarly” that many people don’t know was his film debut. During its shooting, he would meet Miranda Cosgrove who he had a short relationship with. In terms of Maslow’s acting career, he has also been a part of projects like See Dad Run and Be Right Back. He has also starred as Kevin Mohr on the series titled Sequestered. There is no doubt that his stint with the Big Time Rush series was his most successful career wise and not just in terms of acting. If there were no Big Time Rush, we probably would not have heard the name James Maslow today. He is an all-rounder and seems to be taking his acting career and life as a singer simultaneously. He is set to appear in some interesting projects in the near future. He is already signed up for Black Skies, Bachelor Skies, and The Boarder which have high expectations for success. 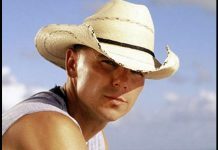 Previously, he was also a participant in Dancing with the Stars in its eighteenth season. He paired up with Peta Murgatroyd. One of the highlights of his stint as a participant was his performance for the song “Let it Go”. Maslow proved that apart from his acting and singing skills, Maslow also has great dancing skills finishing on fourth place in the reality show. He kept engaging with his fans through social media platforms since he went solo. He has posted numerous covers in the past on the recommendation of his fans. Some of the professional covers he did were “Clarity”, “Mirrors”, and “Love Somebody”. These videos have millions of views and the support he received for it has motivated him to create his own music. Maslow has definitely moved on since he was with his previous boy band. The transition into a solo artist has not been easy and he has definitely has had a phase of transition. He has gone on to release his debut solo album “How I Like It” in 2017. He also headlined Tour Europe, a series of live performances he did without sharing the stage for the first time. He was also named as 2017 iHeartRadio “Rising Star” winner which shows the potential that his solo career has.